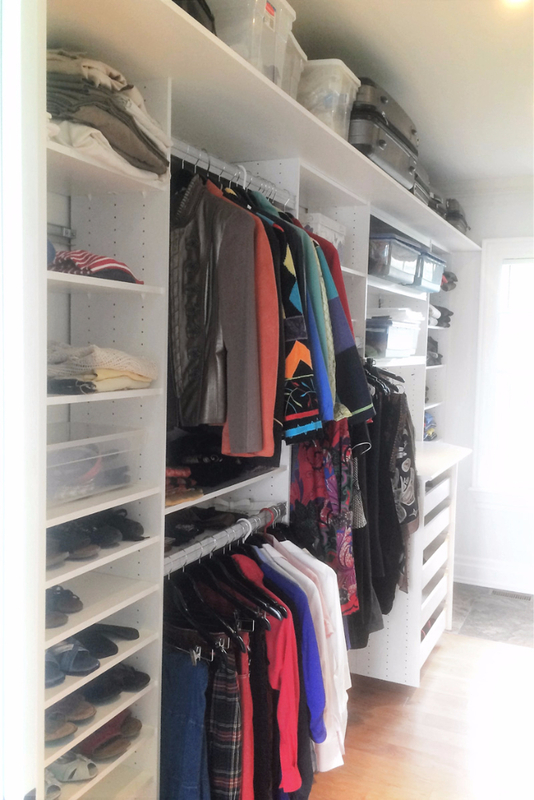 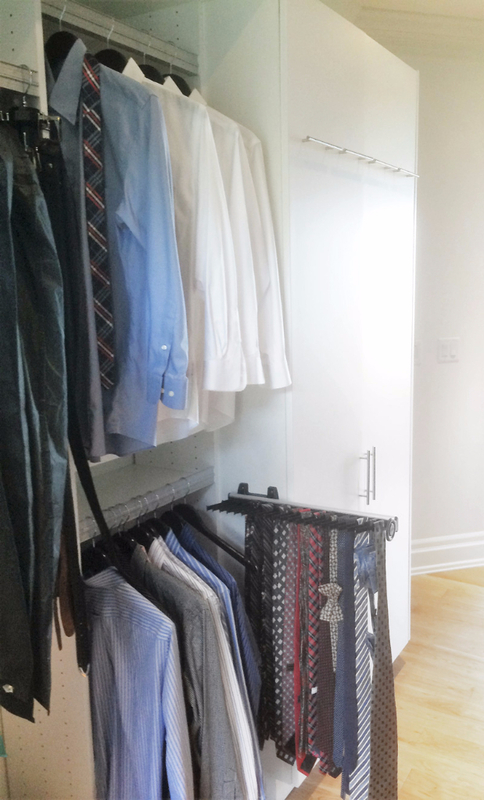 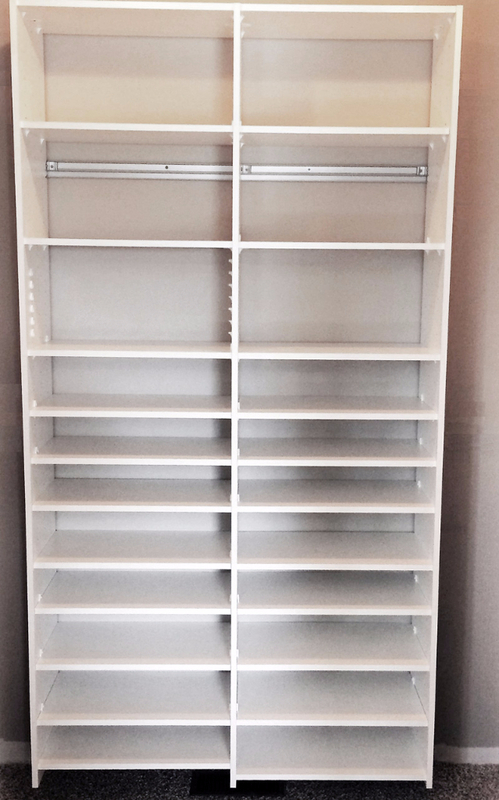 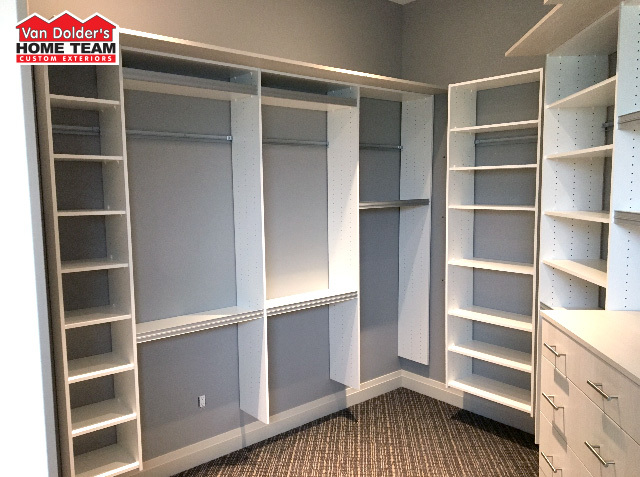 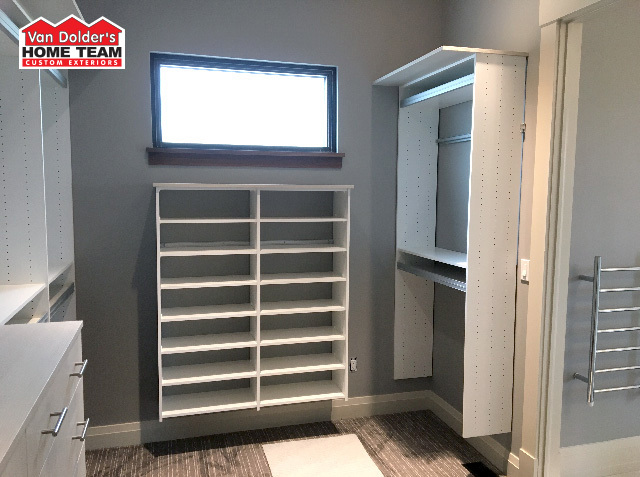 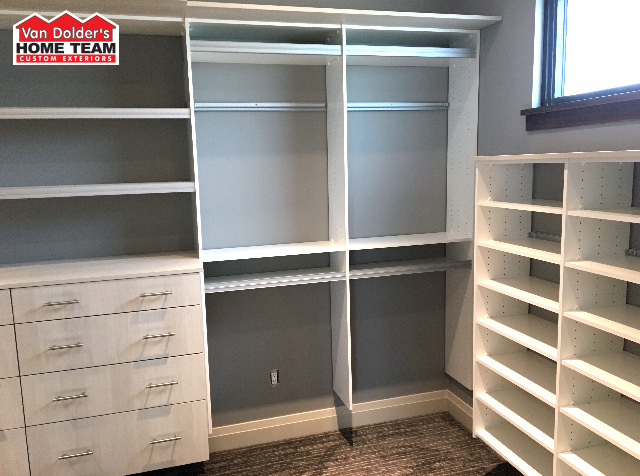 From closet organization systems, custom walk in closets or storage solutions, we provide customized options to suit your individual needs. 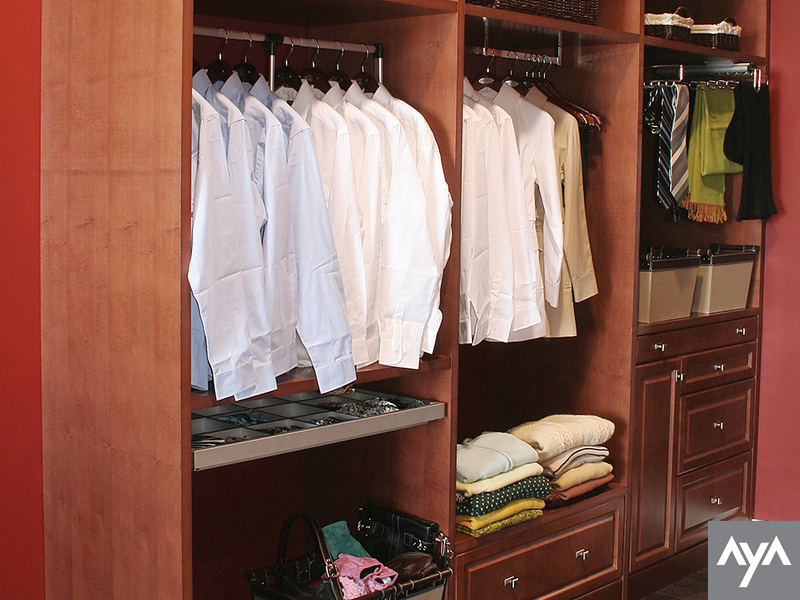 We can work with you to create a solution for your home that is both functional and stylish. 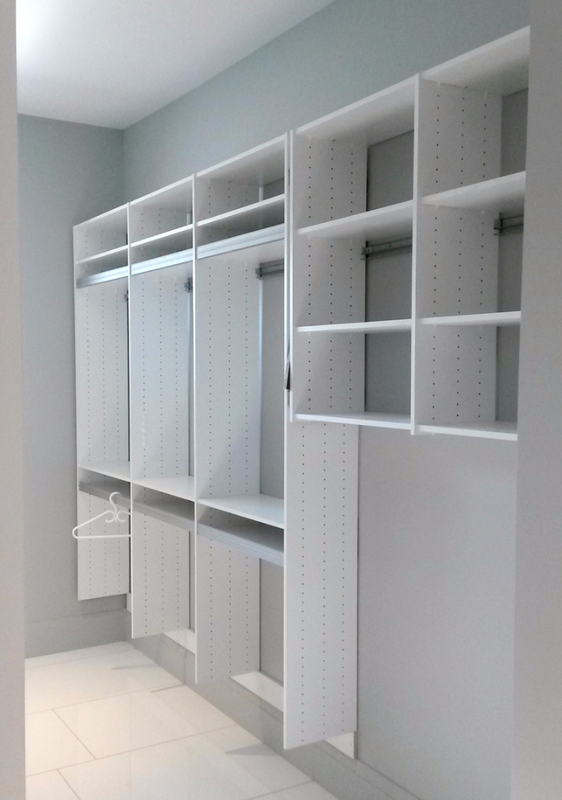 Come to our showroom to view our options and transform your space today. 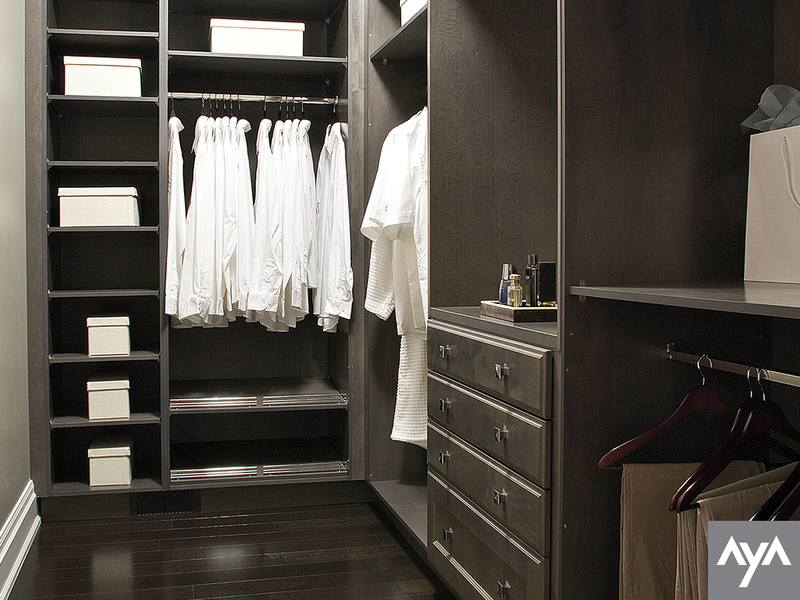 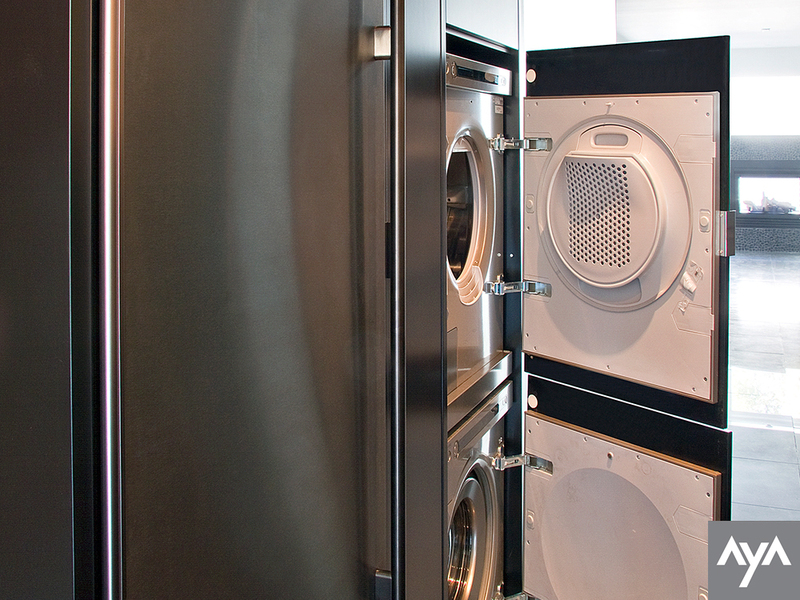 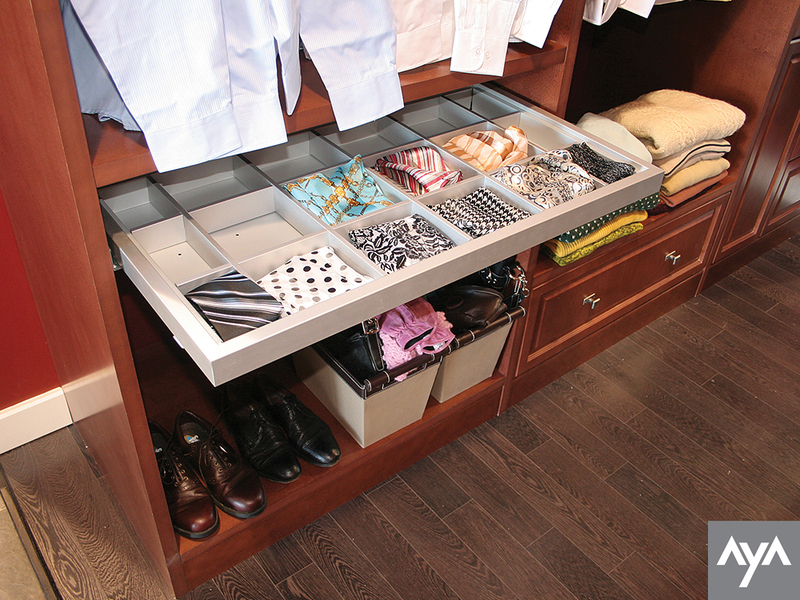 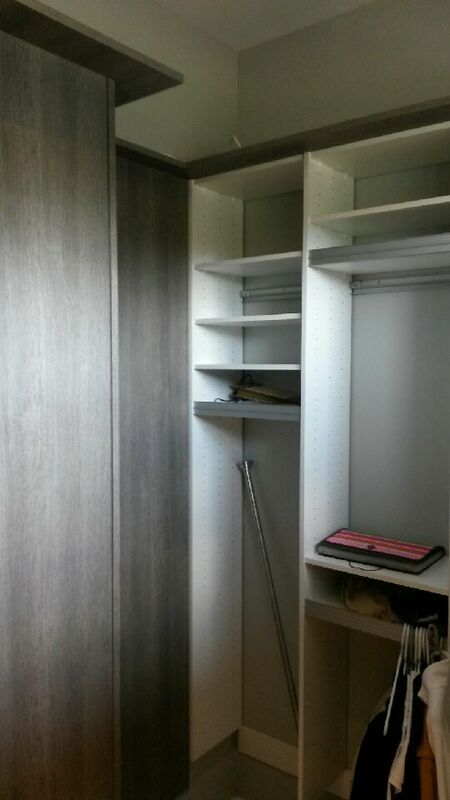 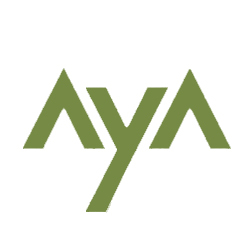 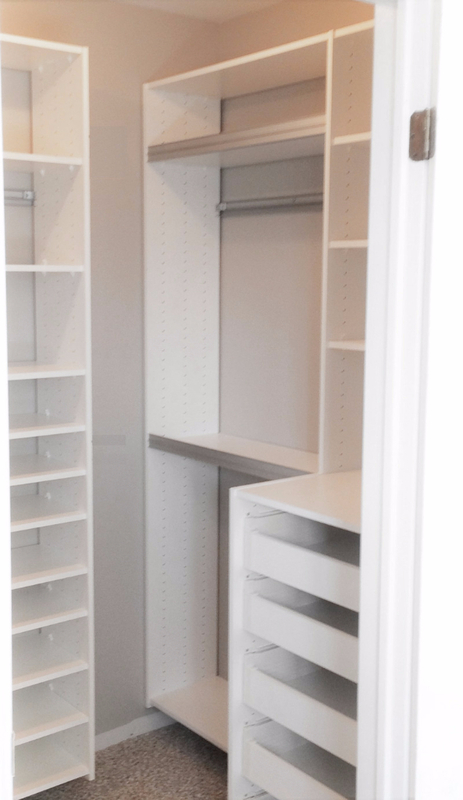 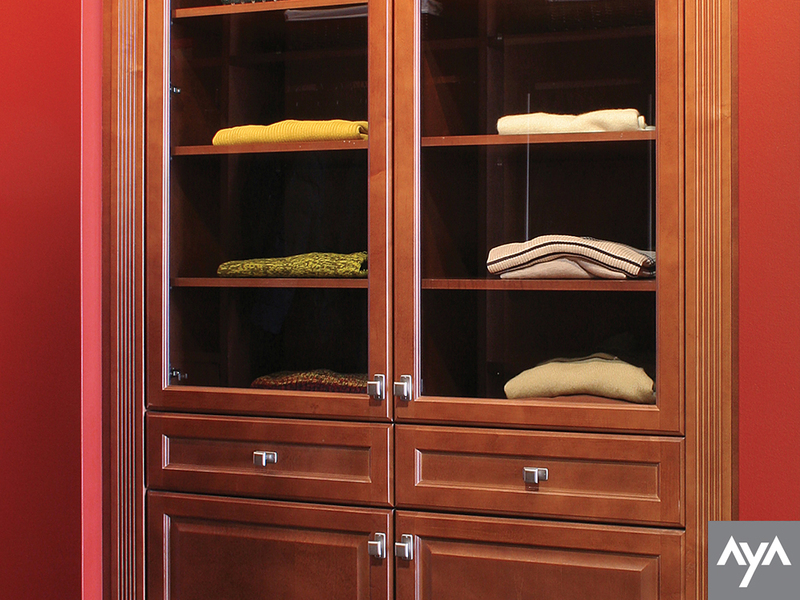 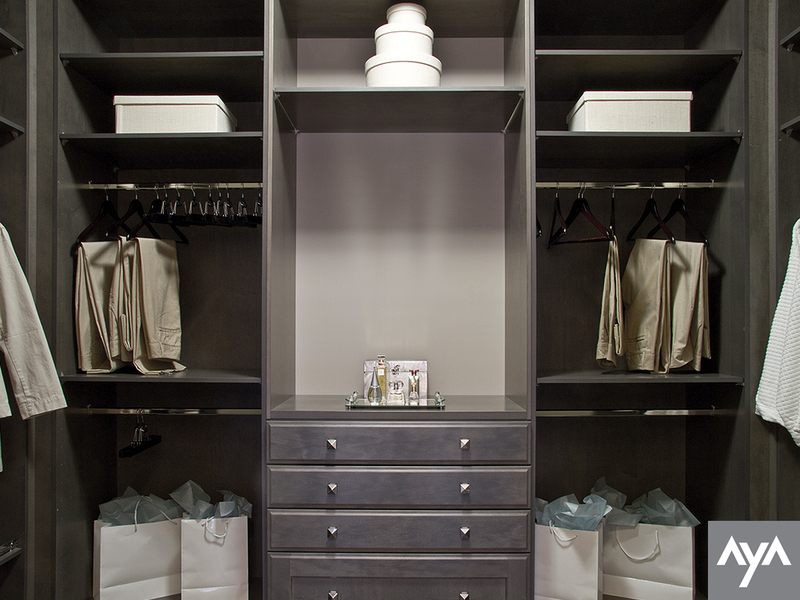 Van Dolder's Kitchen & Bath is a supplier of AyA Custom Closets. 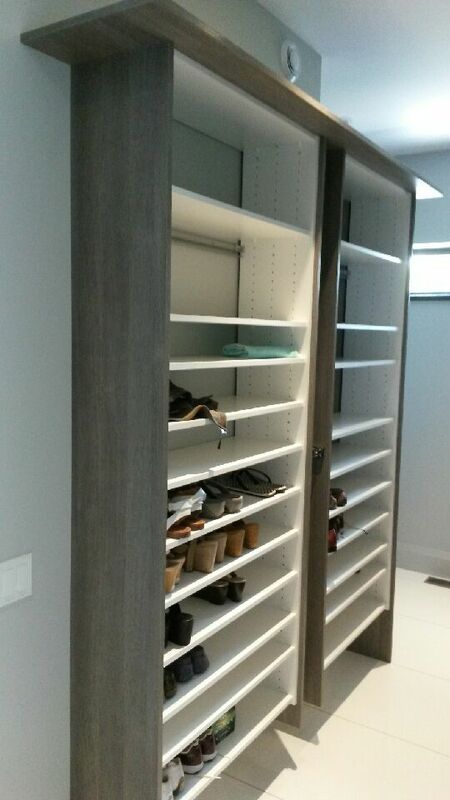 We offer a wide range of options in door styles, finishes, hardware and accessories. 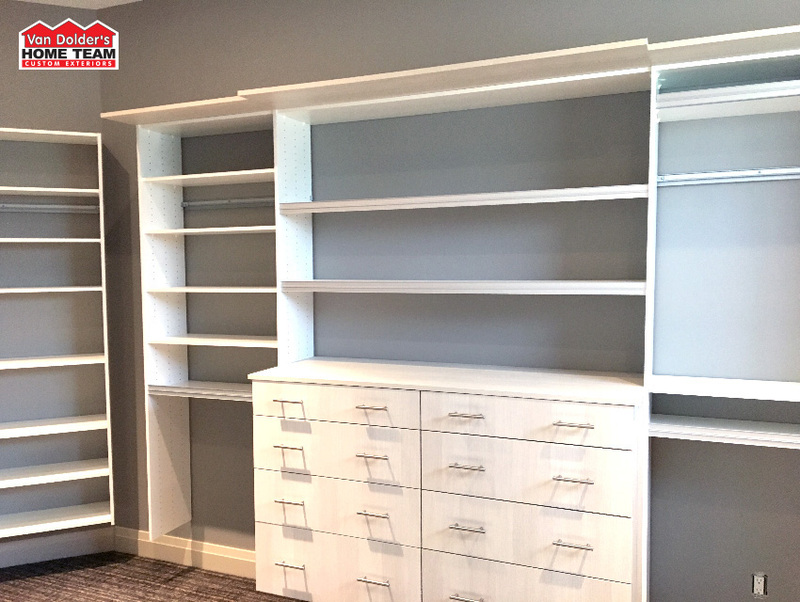 Whether your design style and preferences be traditional and classic or ultra modern, we can cater to all customers and styles.